The Dow Jones industrial average dropped 240.60 points today, to 10,913.38 on unsettled fears about a possible default by Greece and recession angst globally. The Dow, S&P 500 and Nasdaq each lost more than 12 percent this quarter. Bank of America is said to start charging $5 monthly for debit cards to account holders. Kodak is rumored to have considered bankruptcy, although later denied. Amazon launched the Kindle Fire, a new reader, at a strong price point. The Fire could become Apple’s IPads strongest competition although it is still not considered a tablet computer. 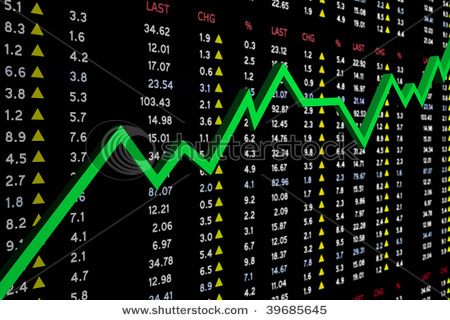 The stock market seemed to like the news of the launch as there was a shortlived morning rally on the news of the spec of the Kindle Fire.